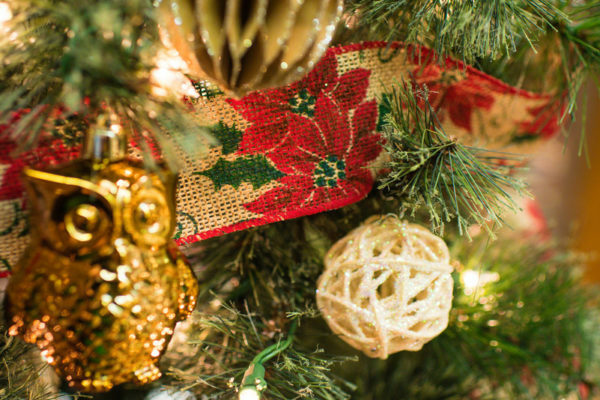 Festival of Trees 2019 Vendor Applications Available! 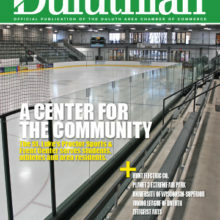 This article is obtained from the Duluth Chamber publication: Duluthian January/February 2019. 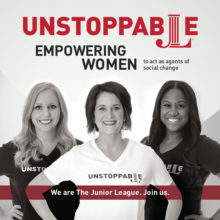 Interested in joining the Junior League of Duluth? 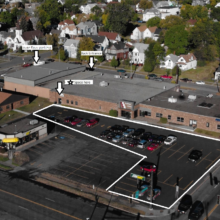 Become a member of the JLD today and be a catalyst for change in the Twin Ports! 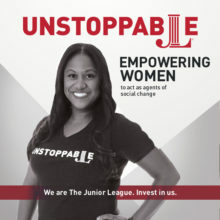 The Junior League of Duluth is an organization of women committed to promoting voluntarism, developing the potential of women and improving communities through the effective action and leadership of trained volunteers. Its purpose is exclusively educational and charitable.